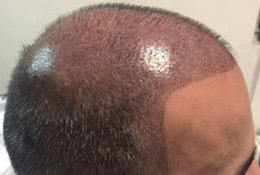 Scalp MicroPigmentation, or SMP as it is commonly known, is not just a regular hair tattoo but a highly specialised process during which tiny deposits of pigment are positioned within the dermal layer of the skin. 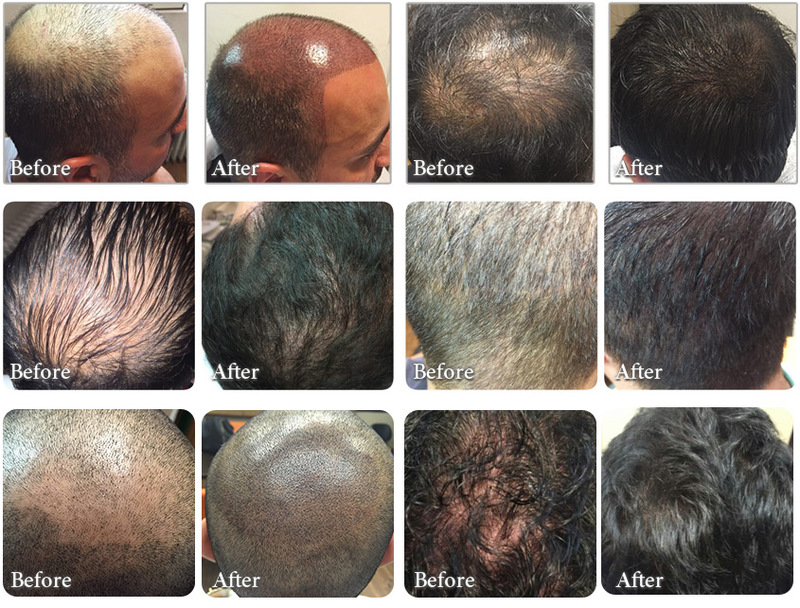 When applied by a skilled practitioner, these deposits replicate the look of real shaven hair. 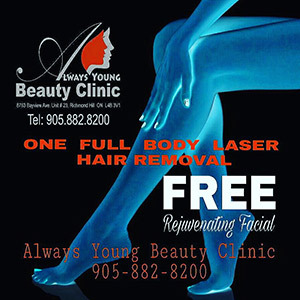 SMP by Always Young Beauty Clinic is a permanent solution for hair loss. All that is required of the recipient is that they keep their hair cut to the right length using standard hair clippers, an electric face shaver or razor. The length that the hair should be cut to is solely dependent upon the extent of the clients hair loss. We also recommend that all clients keep their skin healthy and hydrated by regularly moisturising their scalp. We use micro-needle to introduce small amount of pigment into the scalp to match the shape and the size of a normal hair follicles. During the procedure we use organic and safe pigments in a wide range of colours to match your normal hair look. We recreate a new headline that makes you much more younger. The normal scalp contains between 2000 to 2600 hair follicles per square inch, and by this procedure for men who are completely bald will get the appearance of recently having a buzz cut,and the rest of the Men who are type 2 or three of baldness will have more density on their scalp. The end would be nearly natural, and it’s safer and more affordable than hair transplant. There is no scar and you can always do the touch up in the following years.